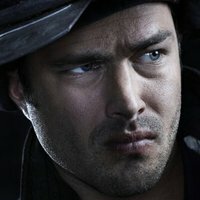 NBC announced today that Chicago Fire has been renewed for an eighth season. 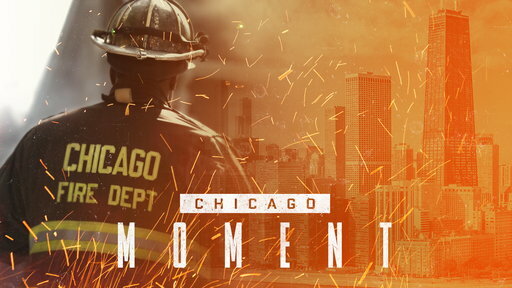 The original entry in the Chicago franchise will return for the 2019-2020 season along with spin-offs Chicago P.D. 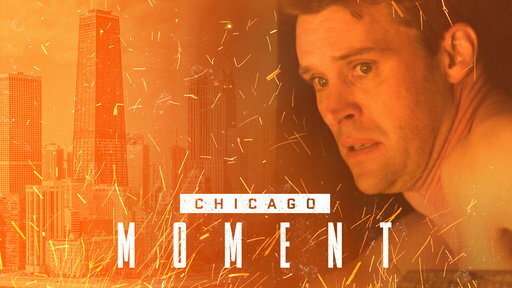 and Chicago Med - both also picked up today for the fall. 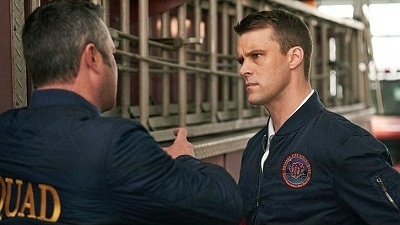 On the air since 2012, Chicago Fire is the network's second-longest-running drama currently on the air. 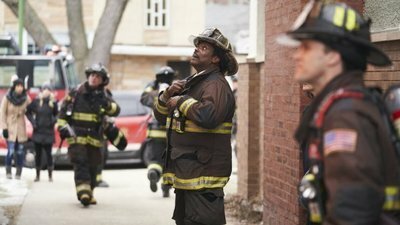 Its success paved the way for three spin-offs over the years, and while 2017's Chicago Justice only lasted one season, the remaining trio remains strong. 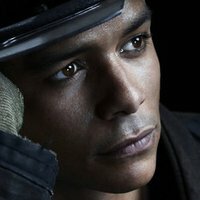 In fact, the three shows together are currently enjoying their most-watched season ever. 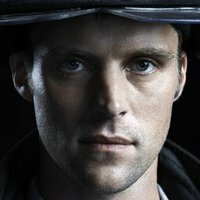 Chicago Fire follows the courageous men and women at Firehouse 51, home to noble firefighters and paramedics who look fear in the eye and forge headfirst into dangerous situations in order to help those in need. 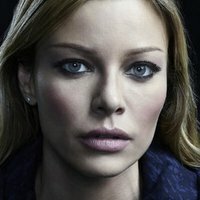 The series recently surpassed the 150-episode mark. 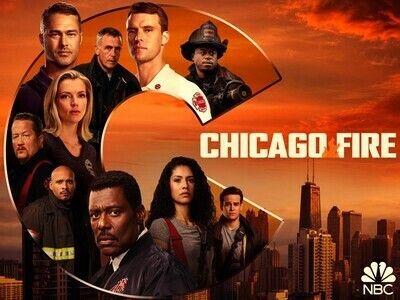 Look for Season 8 of Chicago Fire this fall.